Armani Exchange is the youthful label created in 1991 by the iconic Italian designer, Giorgio Armani. We offer clothing and accessories for both men and women that are inspired by the designer's sense of style. Armani Exchange captures the heritage of the Armani brand through a modern sensibility. 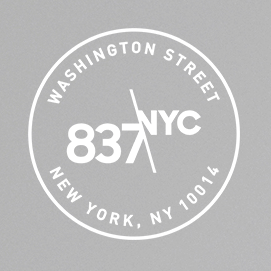 A New York based hospitality group specializing in restaurants and nightlife. 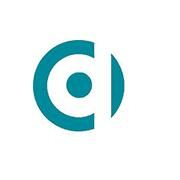 Chandler Chicco Companies (CCC) is a global health communications group that delivers unmatched perspective and creative know-how. 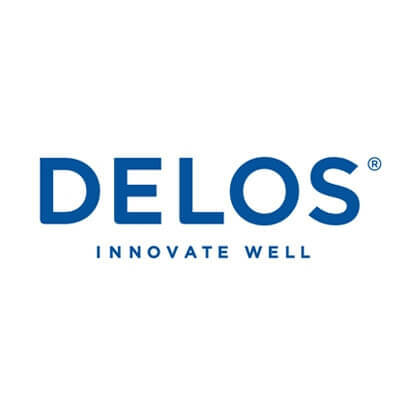 Exploring the intersection between people and the built environment, Delos creates spaces that actively contribute to human health, performance and well-being by marrying the best innovations in technology, health, science, design and enterprise. One of the premier names in American fashion, Diane von Furstenberg was founded in 1972 by the designer. Traditional architecture for the modern world. FEED is a social business creating good products that help feed the world. 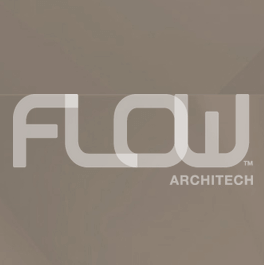 Flow Architech's design solutions focus on rethinking the use of top quality elements and doing more with less. 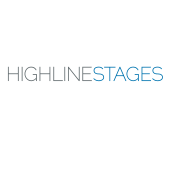 Private lifestyle management firm and travel agency catering to high profile individuals based in NYC and worldwide. 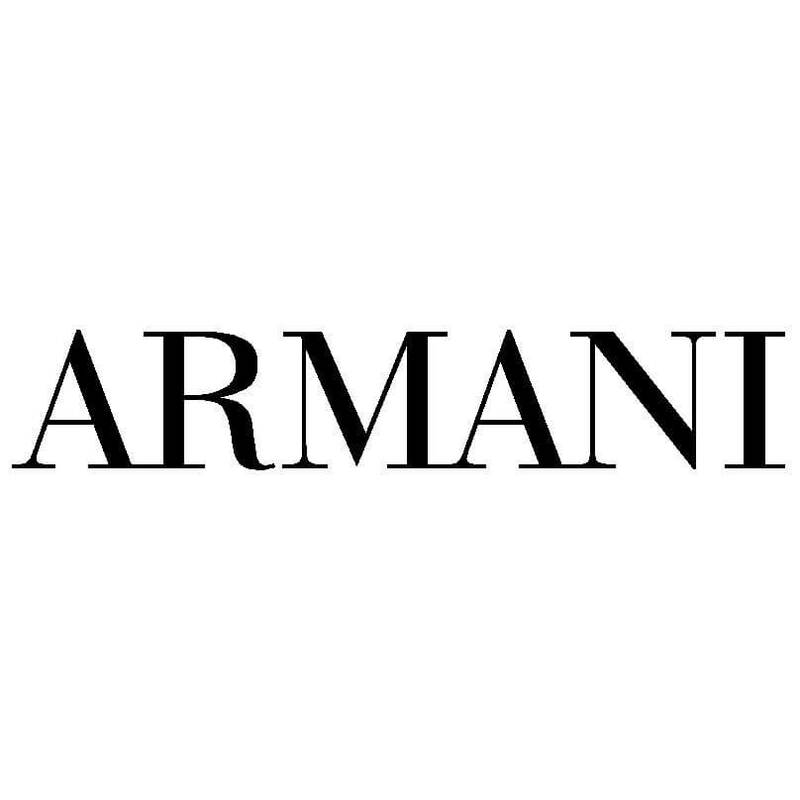 The Armani Group is one of the leading fashion and luxury groups in the world today. 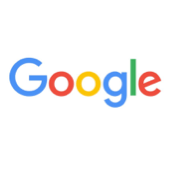 Search all the GIFs and make your own animated GIF. 45,000 sq. ft. of studios, sound stages and event production space. IAC is a leading media and Internet company comprised of widely known consumer brands. 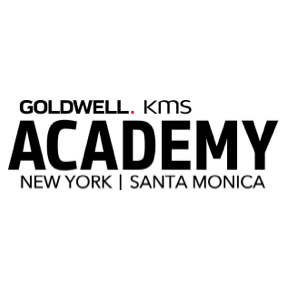 KMS California Academy is a multi-story creative space that features a stunning rooftop classroom with terrace views of NYC's work famous skyline. A casual basics collection perfectly tailored and unfettered yet full of subtle detail. 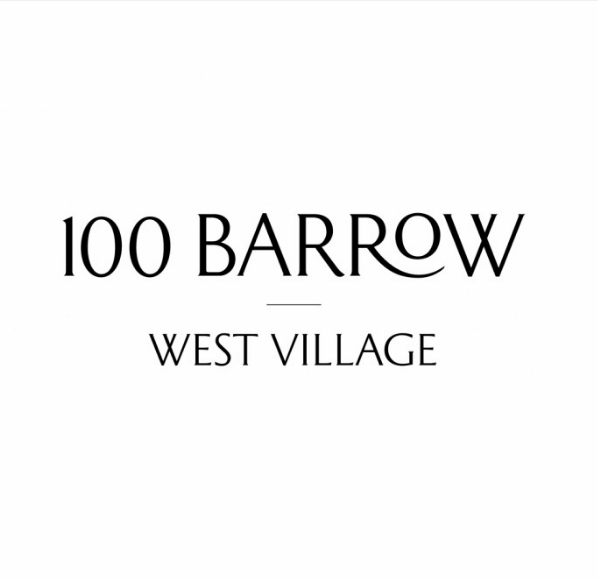 Pared down luxury with clean lines, quality fabrics and an impeccable fit. Located in the heart of the Meatpacking District in Manhattan, just one block from The High Line and new Whitney Museum, Little West 12th Street Realty, L.P.'S Properties will bring your businesses visibility. 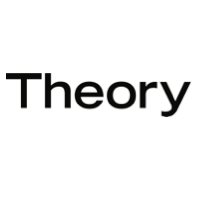 Media company at the crossroads of the fashion, music, photography and film worlds. 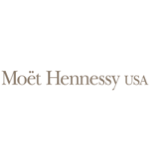 MOËT HENNESSY USA is the leading importer and marketer of luxury wines, spirits and champagnes in the U.S.
Pandiscio Co. is a strategic brand identity, design and marketing firm specializing in the art, hospitality and real estate markets. 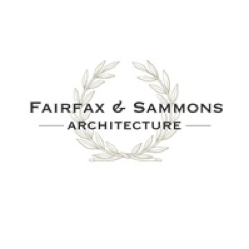 Firm offering programming, planning and architectural design services to both the public and private sector. Innately wearable clothing for men and women that innovatively melds classic tailoring with an edgy yet understated New York aesthetic. Romanoff Equities is a thriving New York City real estate enterprise that has been owned and operated by the Romanoff family for more than 60 years in the heart of the Meatpacking District. 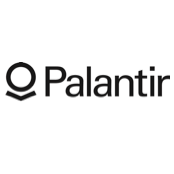 Products, solutions and experiences that enhance people's lives in today's connected world through smartphones, wearables, televisions, home appliances and beyond. SHADOW is an integrated marketing and communications firm focused on public relations, influencer marketing, events, and content development. Spark No. 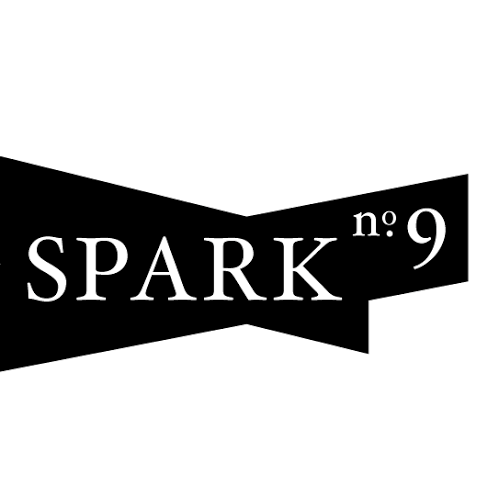 9 helps clients manage risk through early, inexpensive testing of new product concepts and businesses. 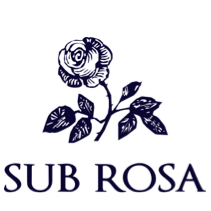 Sub Rosa is an independent strategy and design practice helping organizations to explore, learn and grow. Swivel is a next-generation workspace that combines communal amenities with high-end, private office suites. 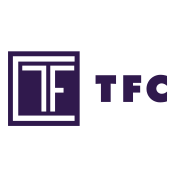 TF Cornerstone has been in the real estate business for more than 40 years, with an expertise in its field and unsurpassed success in the New York City area. Serve over 6,000 people every year in all five boroughs of NYC, Rockland and Westchester counties, and in Puerto Rico. 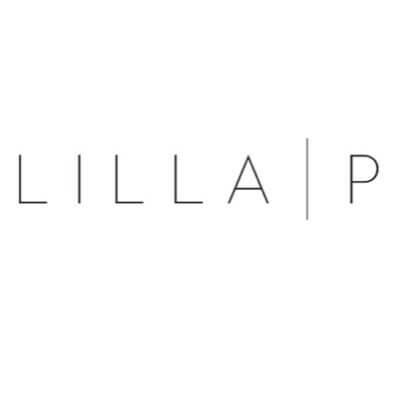 The go-to brand for chic, modern clothing with a simple design philosophy. 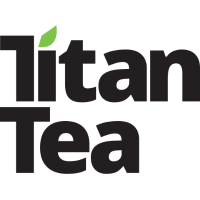 Titan Tea is the first functional tea curated for active people. It is infused with electrolytes for hydration, plus ribose and caffeine for sustained energy. 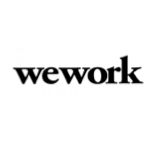 WeWork's mission is to create environments that support creativity, collaboration and innovation.